Wally’s speeding off into the sunset. 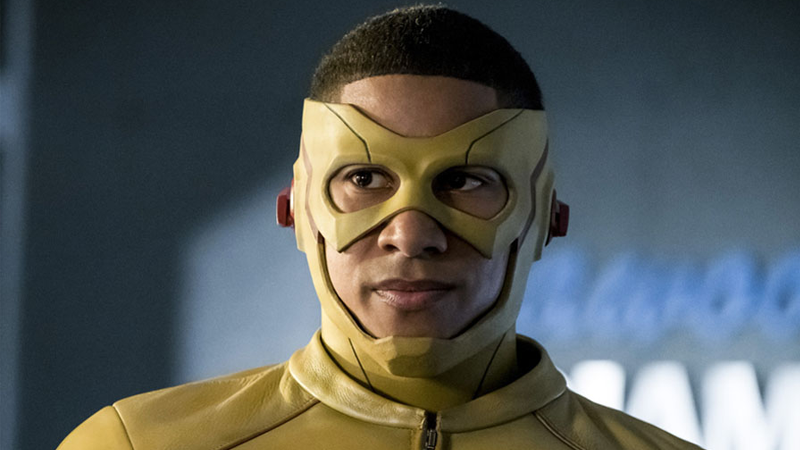 Recent reports revealed that Keiynan Lonsdale’s Wally West would no longer be a series regular with Legends of Tomorrow’s fourth season—but the actor has now confirmed that not only is he exiting the show, but moving on to new pastures for the foreseeable future. It’s a move that makes sense—although his brief time on Legends was fun, Wally as a character has been poorly handled on The Flash for a while at this point, and the show never really felt like it knew what to do with having two speedsters around on a regular basis. That said, we were excited to see him get more time to shine on Legends. Hopefully if Wally is being turned into more of an irregular part of the CW/DC lineup, more interesting things can be done with him when he does show up in the future.